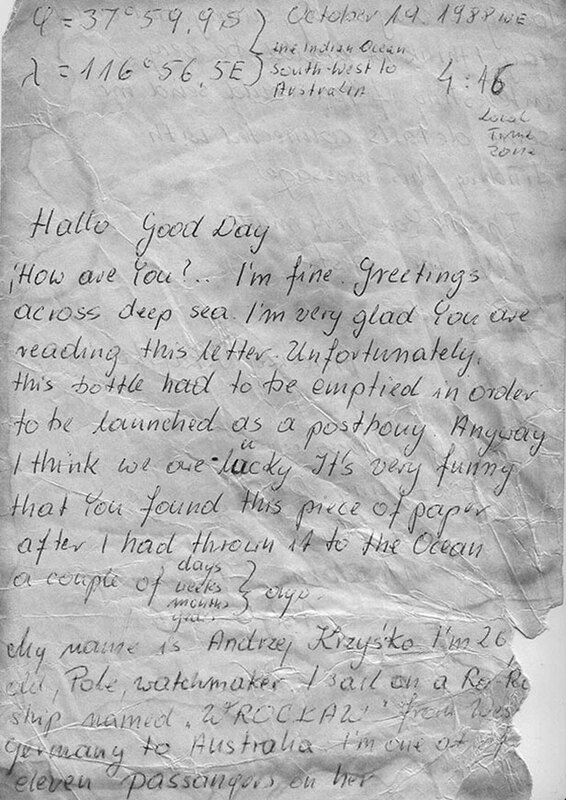 Actually I’ve found two messages in bottles! One was ‘Johnny Walker’, the other ‘Smirnoff’. 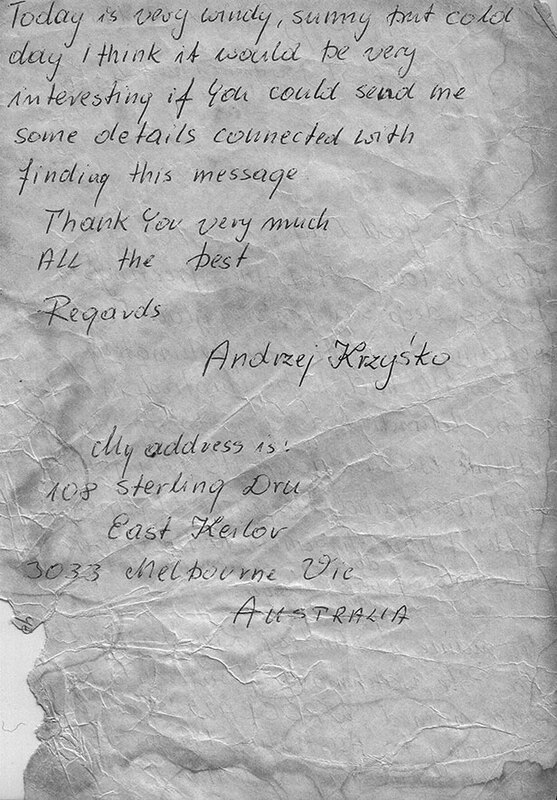 ‘Johnny Walker’ I found on the beach between Robe and Beachport, South Australia and as you will read it was from a Polish guy on a merchant ship bound for Australia from Germany. 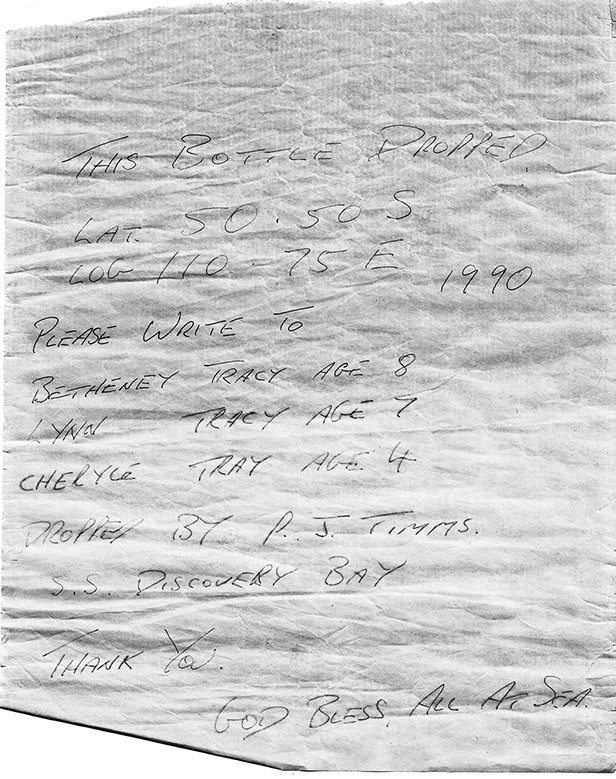 I don’t have the bottle anymore but I do have the note. 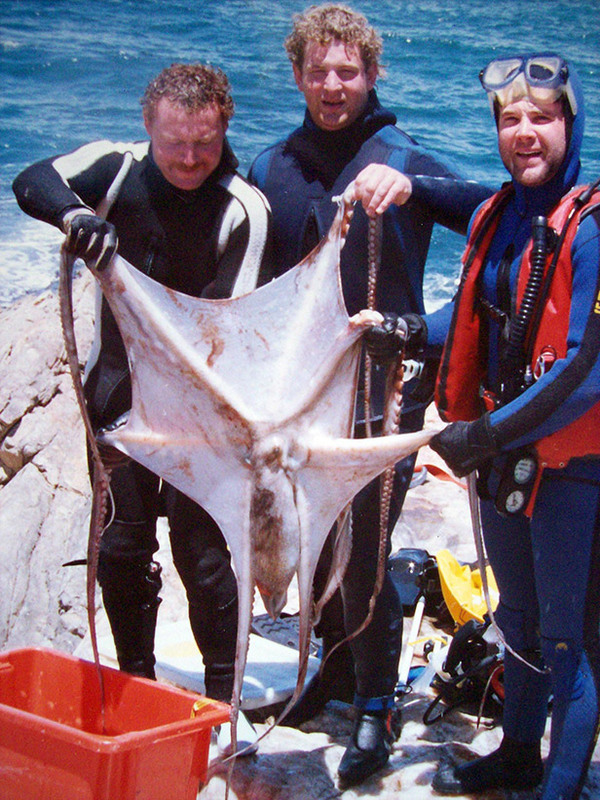 As I recall he threw it overboard approximately 300kms south of Albany, and given the time I spotted it at the high tide mark, it averaged approximately 1.5 kilometres per day over a 2 year period. Quite a feat! 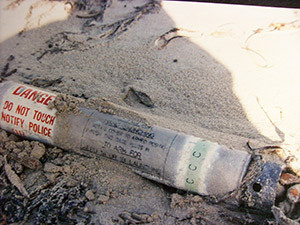 There was a lot of other refuse on the beach that day, rope covered glass bouys, an unexploded Airforce device and lots of other bottles. 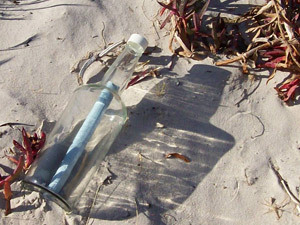 ‘Smirnoff’ was found on the dry sand at Sceale Bay, on a warm sunny afternoon. 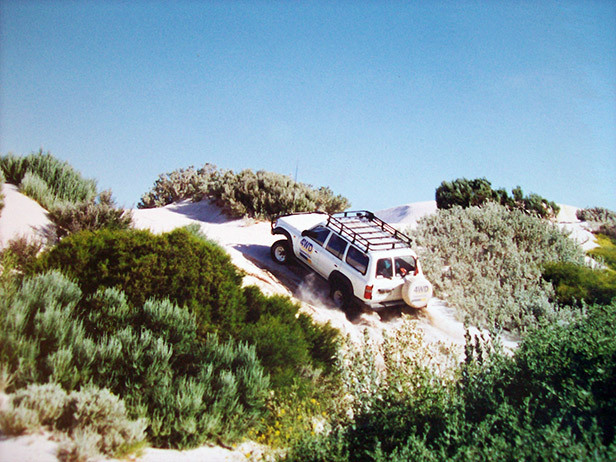 We were taking a break from scuba diving, out for the day in the Landcruiser. We were camped at High Cliff Rocks, a small group of keen divers and a couple of 4WD vehicles on a Christmas scuba diving holiday. 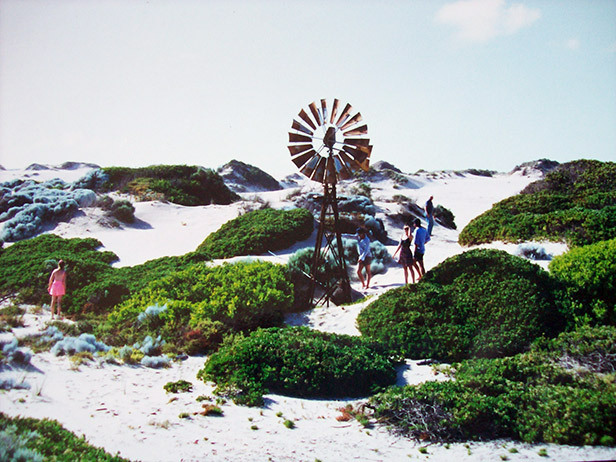 High Cliff is approximately 25 kilometres south of Streaky Bay. 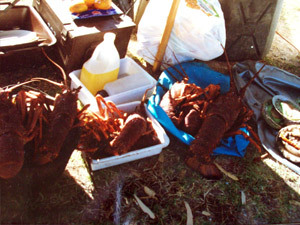 It’s quite secluded and a great diving spot if you like rock lobster and abalone. And who doesn’t ! God Bless All At Sea. Camped at back of beach “Catch of the day"
We thought it worthy of follow up and on return to Adelaide and a few phone calls to the shipping line, revealed Captain Timms had returned to England the year before and the ship had been deregistered or scrapped, with the name plate transferred to a new ship. Unfortunately we weren’t able to make any further progress contacting the girls or Captain Timms. Anyway, it was interesting addition to our holiday. No matter where you are 4WDing, whether outback or on the beach, there is always something interesting to see. More Exploring along the coast! 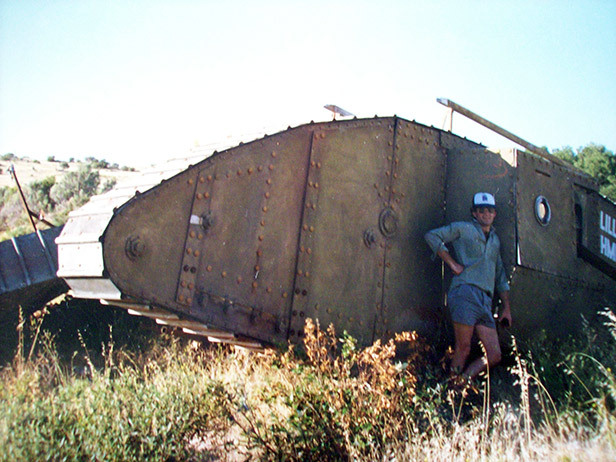 This image is a ring-in, (from another Xmas diving trip), it was a prop for the movie Gallipoli, WW1 tank. 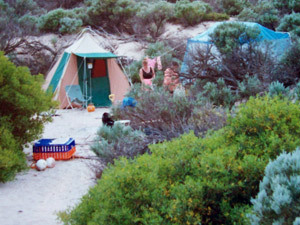 Movie was filmed between Port Lincoln and Coffin Bay. This was near the old sand mine. Diesel fuel pumps and injectors are damaged by any contaminates in the fuel. Common Rail diesel engines are especially vulnerable as the clearances are so much smaller and pressures far higher. The damage occurs because the injection components are lubricated by the fuel which is an oil, so any particles not captured by the filter system literally wear the components. Water accumulates in service station storage tanks and the vehicle’s own fuel tank, when air is drawn in to replace fuel taken out. 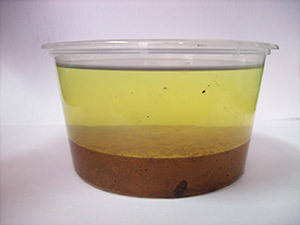 It condensates, particularly during the wet winter months or hot humid tropical weather. There have had numerous occasions when vehicles have come to our workshop with several litres of water in the fuel tank and/or the fuel system overcome with water. An additional Pre-Filter/Water Separation unit is an excellent way of minimising these expensive problems. 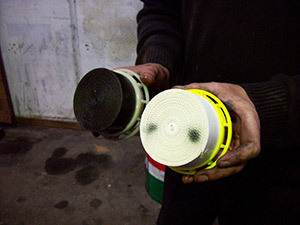 Regular replacement of the factory fuel filter is also strongly recommended. Condition of injectors should be assessed approximately every 100,000 kilometres. As they wear fuel economy deteriorates, there is a greater presence of black smoke and some measure of performance is lost along with the fuel economy. 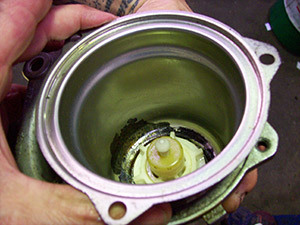 In severe cases, piston or head damage can occur due to poor atomisation or ‘streaming’ from an injector. Traditionally injectors have been reconditioned and the worn out parts replaced, however now complete new units are available at very competitive prices. For the health of your engine and your wallet, make sure you ask your service agent or repairer to make an assessment, if they’re not onto it already. Or you can contact us/shoot us an email. Any one of our knowledgable team will be able to answer any queries you may have. 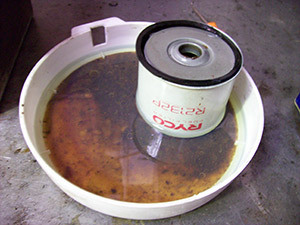 Fuel filter from 2007-on V8 TDi Landcruiser, note the severe discolouration from impurities in the diesel Toyota Landcruiser V8 TDi fuel filter holder, note water has promoted corrosion in the bottom of the holder, despite water sensor fitted. "Safe travelling in the Bush"
Prices include GST, Standard terms & conditions. Prices subject to change and availability plus freight as applicable. Some items built to order. Product specification subject to change, photographs illustrative purposes only. 4WD Systems | 599 North East Road, Gilles Plains South Australia 5086.